"I recommend�9Round�to Local Mums.�Myself and my 14 year old daughter tried this yesterday. �It’s really good, quick, time flies and slacking is just not an option!" 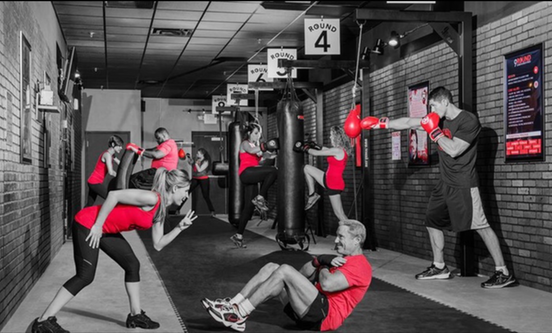 "I highly recommend�9Round�to Local Mums. I absolutely love it; it's flexible which is great when you have kids and it's a killer workout!" 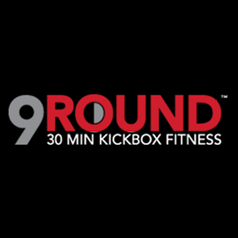 9Round is the ultimate in 30 min full body workout. It’s ia crcuit format with no set class times. Workouts start every three minutes and a trainer is included with every workout! 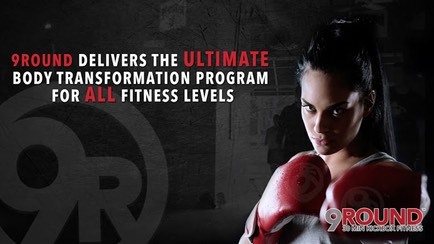 There are no class times at 9Round and it's unlimited workouts.